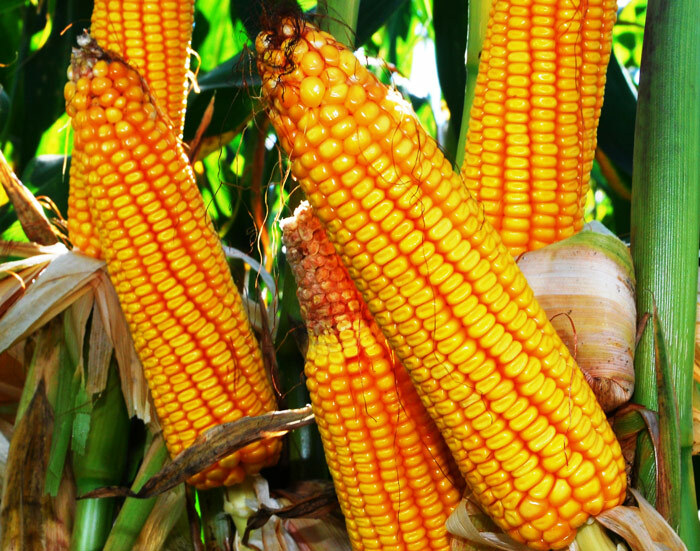 PANNAR has played a major role in maize hybrid development and advancement of agriculture in South Africa for 60 years. The PANNAR product range consists of maize, sunflower, soybeans, dry beans, wheat, grain sorghum and forage crops. As a multi-crop specialist, PANNAR offers cultivars with good performance, adaptability and stability, and a crop cultivar package for every farmer's unique needs. These top-performing seed products are backed by good agronomic advice and personalised service. This formidable yellow maize package of ultra early, early and medium hybrids offers a good long-term risk distribution strategy. The ultra early package has an exceptional track record under irrigation and high yield potential regions under dryland. The ultra early hybrids provide top yield results under irrigation and have produced exceptional yields of more than 20 tonnes per hectare. Three new exciting ultra early platforms have been added to the package, namely PAN 3R-500R and PAN 3R-700BR; PAN 3R-524R and PAN 3R-724BR; and PAN 3R-586R and PAN 3R-786BR. The early range sees the addition of PAN 4A-156, PAN 4A-172, PAN 4R-672R and PAN 4R-772BR. These hybrids are especially well adapted to KwaZulu-Natal, Mpumalanga and the eastern Free State. In the medium early range, PAN 5A-182 performed exceptionally well in the ARC trials for the eastern production region. It is complemented by two new hybrids, PAN 5A-190 and PAN 5A-154. Both these hybrids are a perfect fit for the eastern production regions. The medium package has an excellent performance record in the eastern and western production regions. Planting PANNAR’s seed gives you peace of mind.